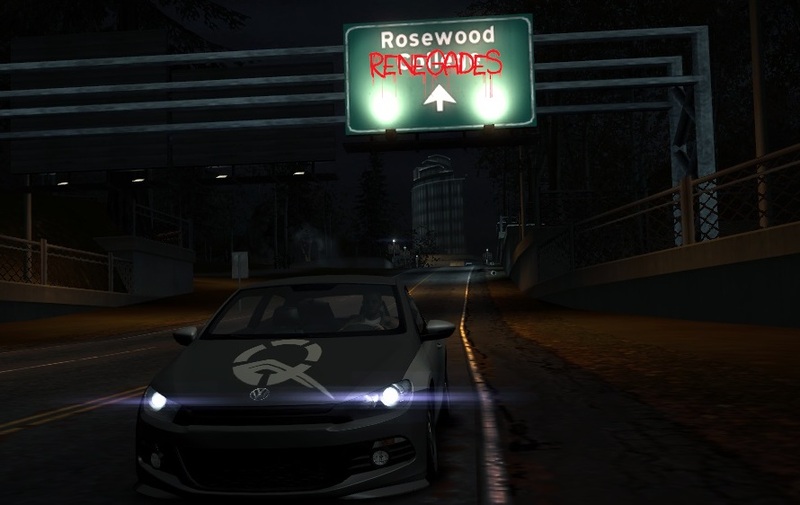 There is a long story between me and my association with Need for Speed World. Now, with having a copy of the Offline version of World, I am rebuilding my garage, mostly based on memory and the few pictures I have come across. However, somethings won't be exactly the same, being a bit of a redux with the times. Other things, will be a time-capsule, never to change again. Despite all the games I have played, then and now, I always seem to gravitate towards those involving cars and racing, if they are done right. 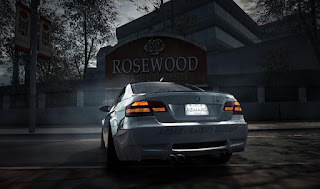 Need for Speed World was something new and different, along with elements of the same old successful formulas, all rolled into one. 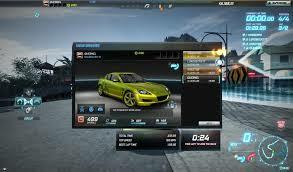 First, the racing part wasn't a new concept, but the online, multiplayer and free to play package was one of the draws for me. Second, I didn't have to buy a new console platform to play it. Thirdly, it was an open world environment and not being locked into a sandbox, or having to follow a pre-scripted course of actions and tasks, that was another appealing factor. World offered a lot of promotions over it's lifespan. 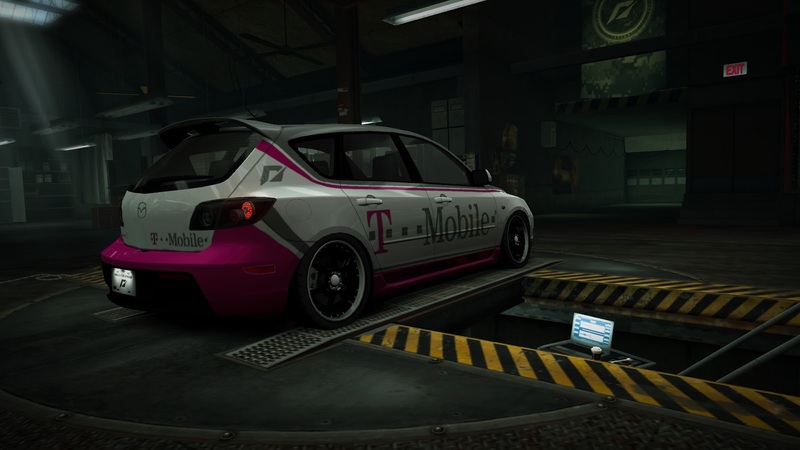 In fact, it was the free T-Mobile Mazda 3 that got me into the game. 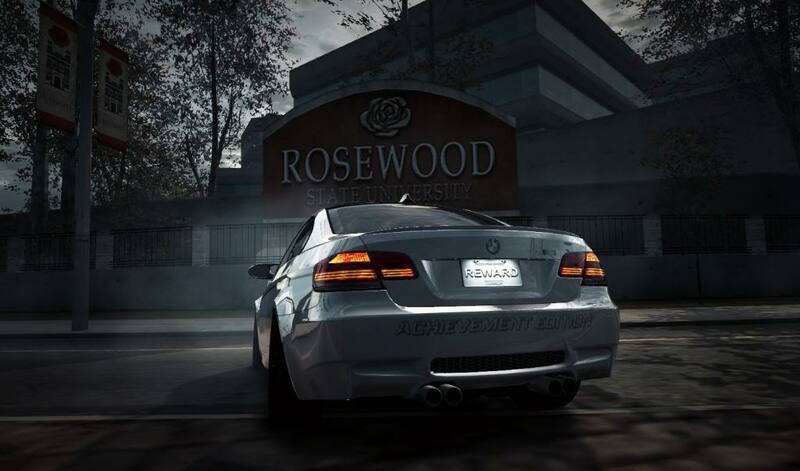 Later on, I sold it, due to the fact the I had to buy, with real world money, more garage slots for the more powerful cars I wanted. This car, along with my never-sold-a-single-one Royal Purple Editions, would become very rare sights on the one server, known as Apex. There were other ways to get some cool, limited time offered cars too. 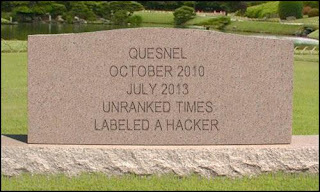 Facebook, vk.com and various other sites would hand out promotion codes (sometimes, with major glitches attached) like candy. Word of these events would spread like wildfire, links posted on the game forums and other sites that had an interest in the game. Added to that, there were contests for posting screenshots, answering trivia questions and other opportunities, all presented through EA as well. 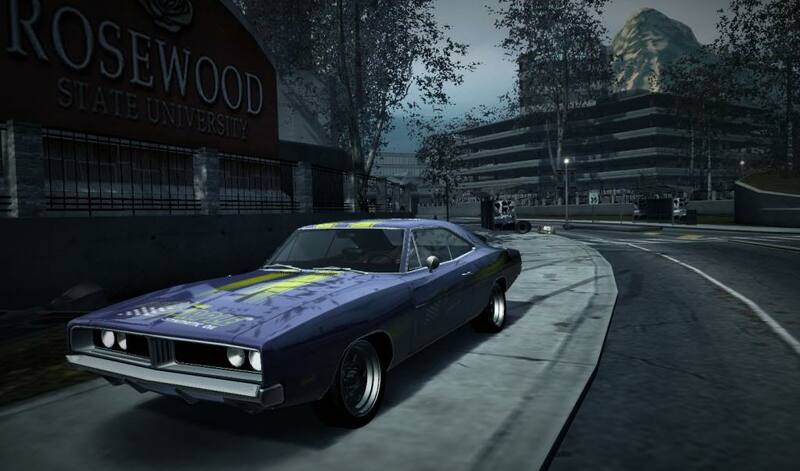 Later and shortly before the original development team was let go by Electronic Arts, even more cars were introduced. By completing certain requirements, Achievement Edition cars could be earned. I only ever laid my hands on two out of the six available. 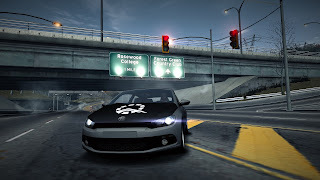 The races with other living people, taking part in team escapes by evading computer cops, just driving around in a big, open world, so many good times and memories. From the causal players who just wanted to unwind from a long day in the real world, to the competitive player who were a part of a crew and wanted to make a name for themselves and their groups, World had it all. 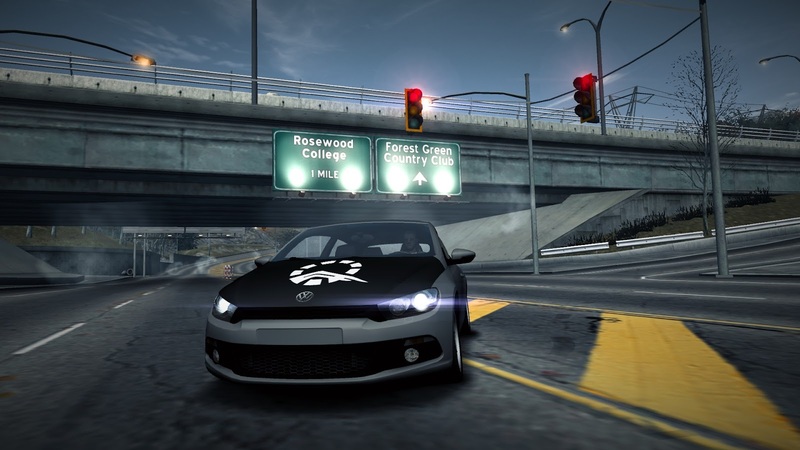 Need for Speed World was a real cultural mosaic that other, real world countries and societies, could and should be envious of. However, all of that came crashing down for me on one fateful day.